John-John wants to escape his past. But the legacy of brutality left by his bare-knuckle boxer father, King of Gypsies, Mac Wisdom, overshadows his life. His new job as an ice cream man should offer freedom, but instead pulls him into the dark recesses of a northern town where his family name is mud. As he attempts to trade prejudice, parole officers and local gangs for his ‘green cathedral’ – the rural landscape in which he seeks solace – Mac’s rise and bloody downfall threatens to engulf John-John present. 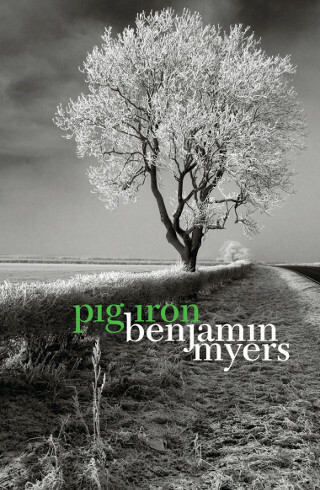 PIG IRON is the story of a traveler who hasn’t traveled; a young man fighting for his surname and his very survival.